Sturgeon fishing has remained solid all through this winter and in fact has been very good as of late. Our charters last week had some fantastic action with multiple double and triple headers reported. Lots of small fish at the moment with a sprinkling of some very respectable fish mixed in. Both the saltwater and the fresh water portions of the river have been very good and with out too much fishing pressure. Look towards the fishing only getting better as the water starts to warm and we start seeing Eulachons beginning their annual migratory run up the river. 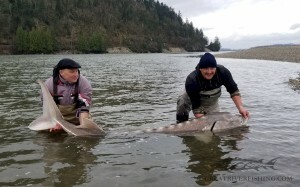 Sturgeon are still in their typical cold weather haunts and are on the usual cold weather baits. Look for fish in the deeper wintering holes. Once you find them, stay close as they tend to stack up real in the winter and often ones does not have move much to get into consistent action. At this time of year a plethora of different baits can work on any given and it wise to have more of an assortment than during the salmon runs. Baits of choice are lamprey, coarse fish, single eggs, dew worms and roe. The river is low!! 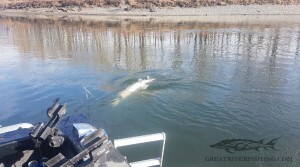 Be vigilant when cruising the river, particularly upstream of the mouth of the Vedder River as there are many exposed and slightly submerged gravel bars that become hazards especially for those that run prop driven motors on their boats. The rivers are very low at the moment and we could use a shot of rain to get things moving again. With that being said the steelhead fishing has remained very steady. 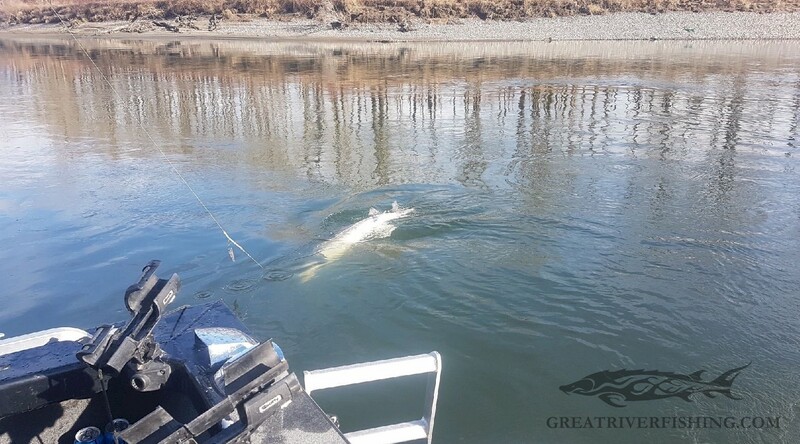 We have been hearing of a good number of fish being taken in the lower end as the fish came in and are holding below waiting for water. Keep in mind that, many fish are still pushing up at night and holding in the larger, deeper runs in the mid and upper river. Concentrate your efforts to low light periods and use small offerings like trout beads and wool combo’s to pique the interest of old squaretail. Also note the river is in prime shape for the fly, swing heavy sink tips with the typical winter offerings such as popsicles and small intruders. The March return of fish is definitely pushing in. 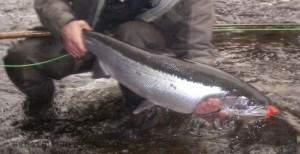 Although they are mostly wild there are still a few hatchery fish sprinkled in for those that want to take a fish home. Please handle all the wild fish with the utmost of care!! They are our lifeblood and without them our rivers are in big trouble. On the north side of the Fraser reports from the Stave River have been decent of late for steelhead however we are only hearing of a few fish coming out of the Chehalis canyon. 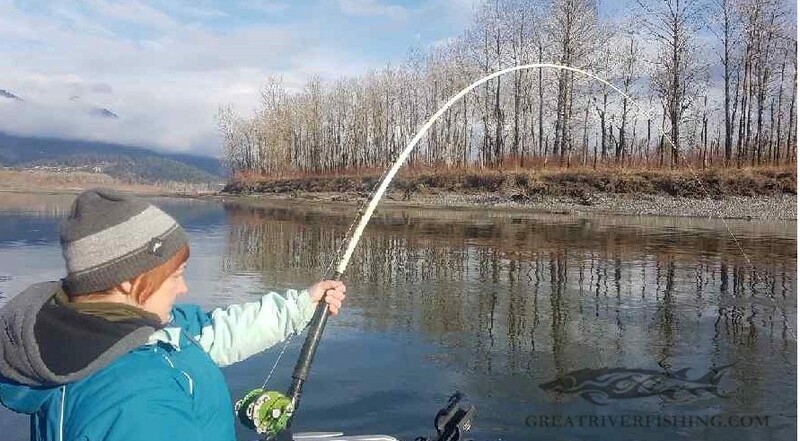 Also, some of the lesser known tributaries should have a few fish around as well. 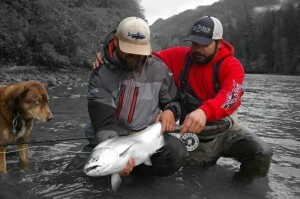 This is the time to get out on the Lillooet and get in some spring trout fishing. 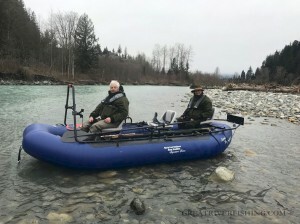 The Lillooet River is a gem of a winter fishery for Bull Trout and a great opportunity at some steelhead, cutthroat and rainbow trout as well. Also, April sees one of the last returns of true Spring run Chinook left in BC. 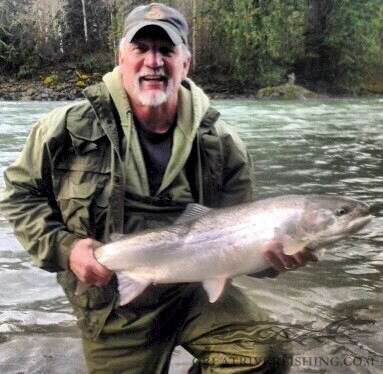 This is one of the best opportunities to wrestle one of these super special chrome fish. 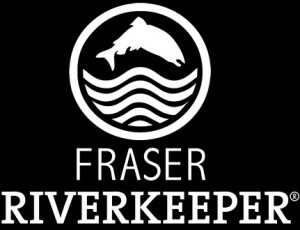 GRFA will once again be lending time and elbow grease to the Fraser Riverkeeper Clean Up Day scheduled for the 24th of March at the end of Gill Rd. Start time is 8 am and lunch will be served to all that participate, so please give back to the fishing community and come help keep our river pristine and debris free. With approximately 600 volunteers this is the single largest river cleanup in all of BC and 2nd in Canada. 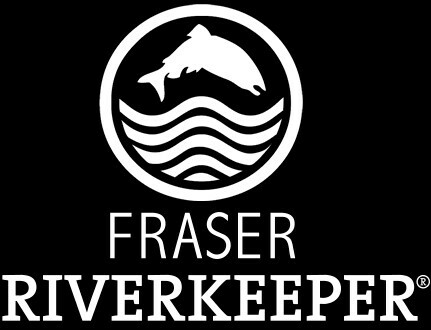 Since 2007, Fraser Riverkeepers annual Fraser River clean-up, organized with the help of Woodtone, Rotz Disposal, and our partners in the Fraser Valley Illegal Dumping Alliance has netted a whopping 100+ tonnes of illegally dumped garbage from wilderness areas and salmon habitat. Kevin Raffle from Woodtone has been instrumental in making this annual event come together and our hats go off to him and his crew for the incredible work he has done. Come celebrate with us at Clean-up HQ, located at the end of Gill Rd in Chillwack, BC, on March 24th while we roll up our sleeves together and give back to the beautiful rivers and back country where we all love to swim, drink, and fish. 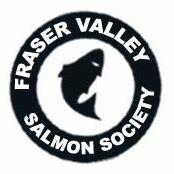 The Fraser Valley Salmon Society is having its 33nd annual AGM meeting on the 19th of April at the Evergreen Hall here in Chilliwack at 6:45 PM (Doors open at 6 PM). There will be many key speakers and the opportunity to rub shoulders with fellow anglers from all over. Non members welcome!! Come voice your thoughts, continue your support and have a chance to win one of the many door prizes including a guided fishing adventures for Sturgeon. 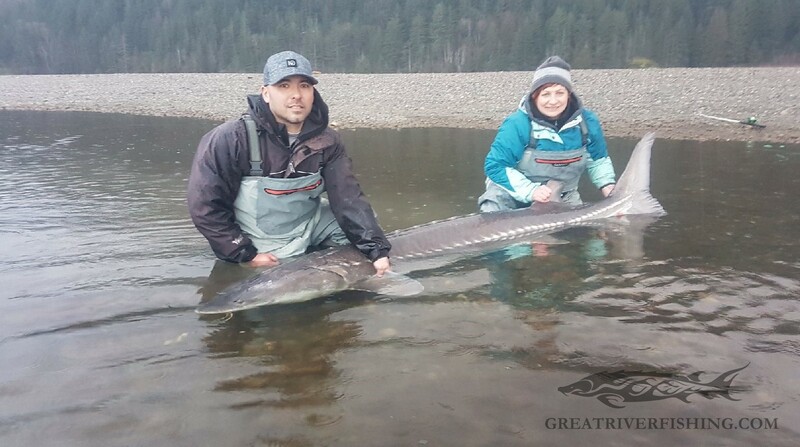 *Restrictions apply – you must be a FVSS member to win the guided sturgeon fishing adventure (all other door prizes are open to all attending)”.